There are 17 Memory Care Facilities in the Lewisville area, with 3 in Lewisville and 14 nearby. The average cost of memory care in Lewisville is $4,332 per month. This is lower than the national median of $4,650. Cheaper nearby regions include Frisco with an average starting cost of $3,933. To help you with your search, browse the 21 reviews below for memory care facilities in Lewisville. On average, consumers rate memory care in Lewisville 4.0 out of 5 stars. Better rated regions include Grapevine with an average rating of 5.0 out of 5 stars. Caring.com has helped thousands of families find high-quality senior care. To speak with one of our Family Advisors about memory care options and costs in Lewisville, call (855) 863-8283. Within Lewisville, a suburb of the Dallas-Fort Worth metropolis, seniors who are 65 years or older make up 8 percent of the population. To ensure adequate care for residents who may be suffering from Alzheimer's disease or other forms of dementia, there are more than 50 memory care facilities to choose from in Lewisville and the surrounding areas. Memory care facilities in Texas are classified as Type B license assisted living facilities. They are regulated through the state's Department of Health and Human Services and must be certified to provide the specialized care needed for Alzheimer's disease or similar disorders. The climate in Lewisville is perfect for seniors who prefer warmer weather and mild winters. The suburb sees July high temperatures that average 95 degrees Fahrenheit while January lows average just above freezing at 35 degrees. Lewisville receives around 38 inches of rain each year, close to the national average, but only 1 inch of snow. Texas can be considered tax-friendly to seniors as one of the few states that doesn't collect income tax. This leaves all retirement income sources tax-free at the state level. Property taxes are also not collected by the state, which leaves taxation up to local taxing units. The crime index rate in the area is 23, making Lewisville less safe than 77 percent of all American cities. When compared just to other areas of similar size and population, however, crime rates were shown to be about average. Families of seniors requiring memory care in the area are still urged to take precautions regarding the safety of their loved ones. Seniors on a budget may struggle with Lewisville's higher cost of living. At 11 percent above the national average, housing and transportation are somewhat pricey in the area. Health care costs come in at 2 percent lower than the national average, while groceries show a 7 percent savings. Memory Care costs in Lewisville start around $4,332 per month on average, while the nationwide average cost of memory care is $4,800 per month. It’s important to note that memory care rates in Lewisville and the surrounding suburbs can vary widely based on factors such as location, the level of care needed, apartment size and the types of amenities offered at each community. 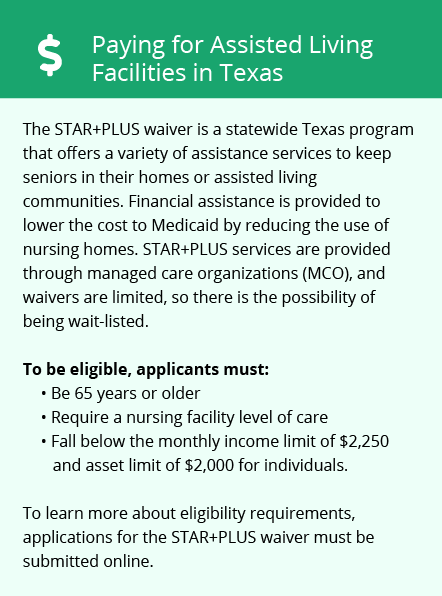 Lewisville and the surrounding area are home to numerous government agencies and non-profit organizations offering help for seniors searching for or currently residing in an assisted living community. These organizations can also provide assistance in a number of other eldercare services such as geriatric care management, elder law advice, estate planning, finding home care and health and wellness programs. To see a list of free memory care resources in Lewisville, please visit our Assisted Living in Texas page. 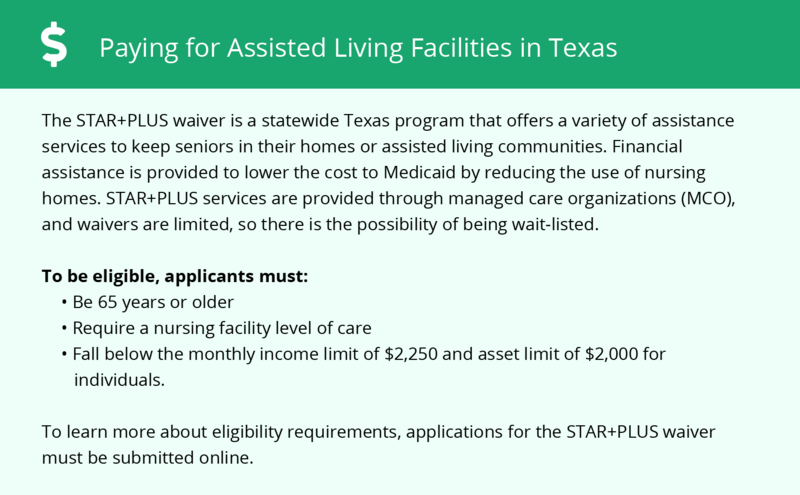 Lewisville-area assisted living communities must adhere to the comprehensive set of state laws and regulations that all assisted living communities in Texas are required to follow. Visit our Memory Care in Texas page for more information about these laws.